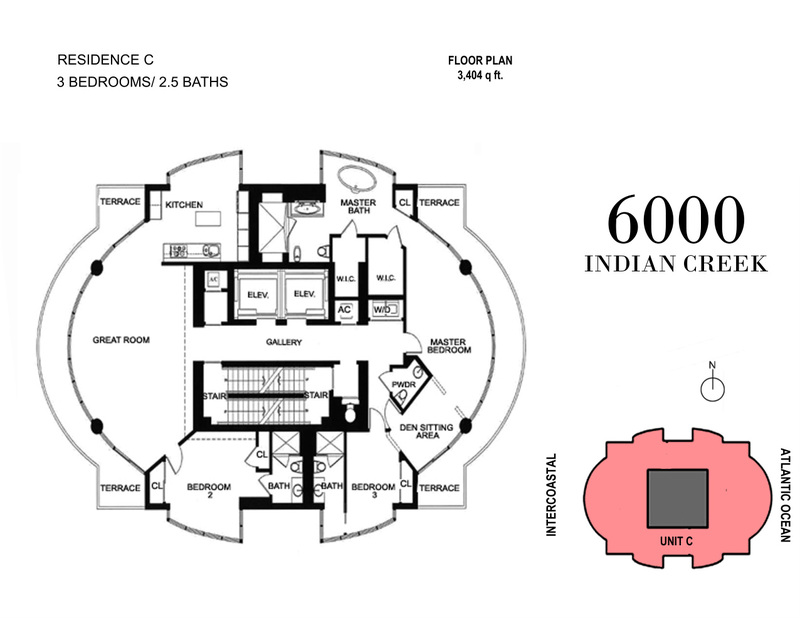 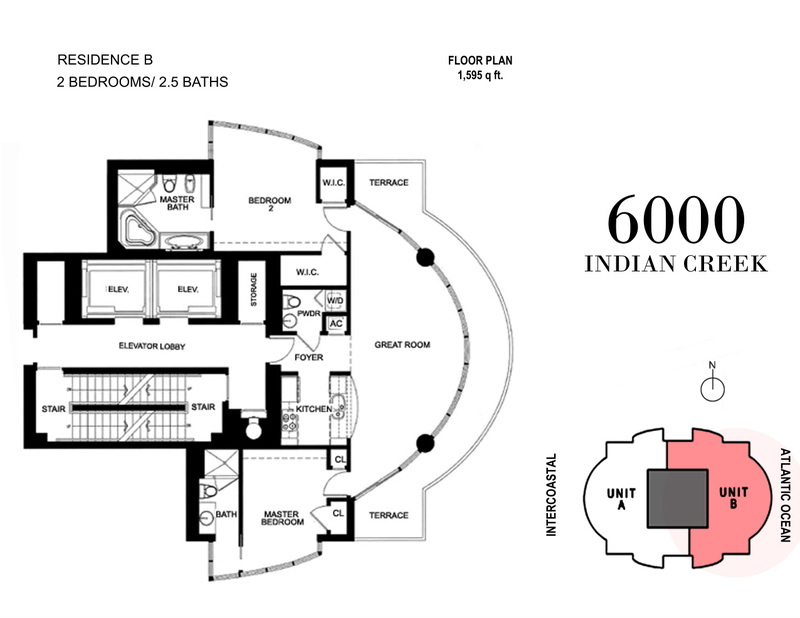 With just thirty-four residences in one of three floorplans, 6000 Indian Creek, is certainly exclusive. 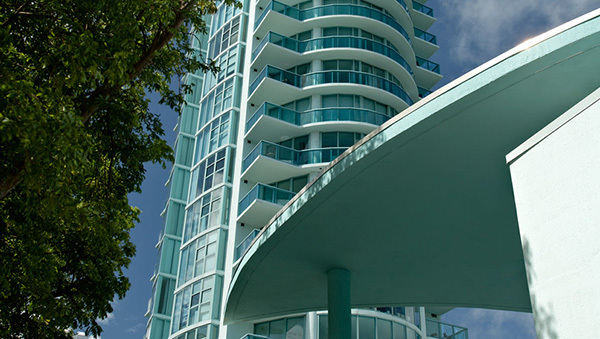 Each residence has a flow-through design, high speed private elevators and wrap around balconies with glass railing for unobstucted views. 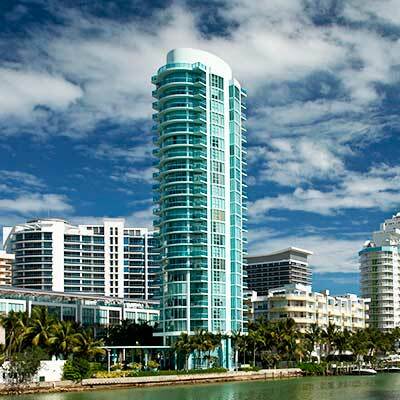 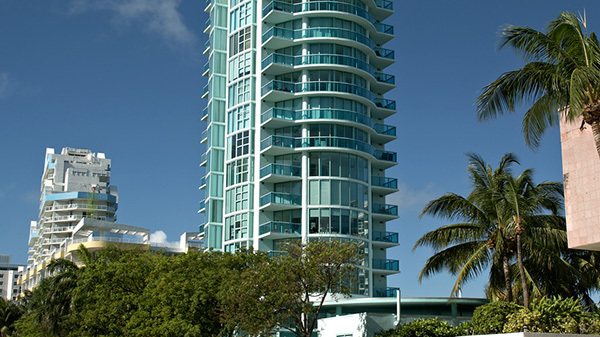 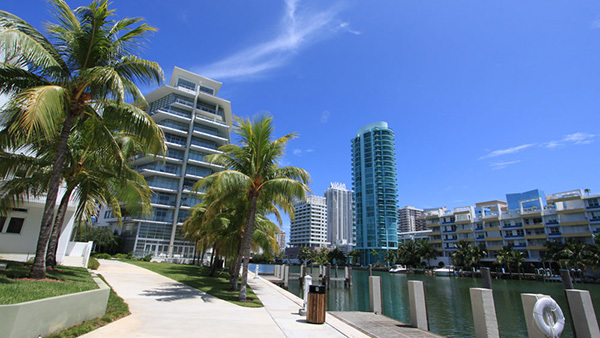 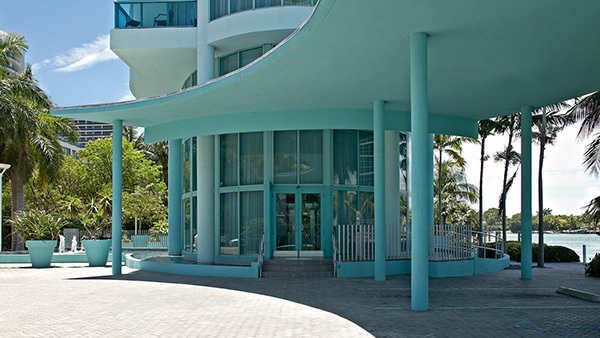 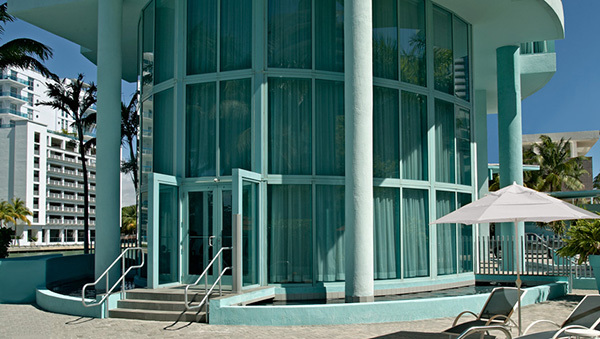 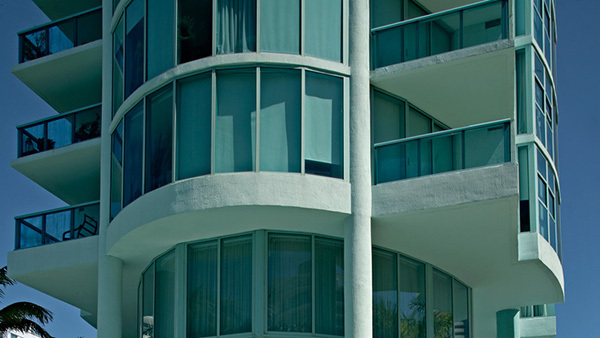 6000 Indian Creek in the Miami Beach neighborhood known as Millionaires Row was completed in 2006. 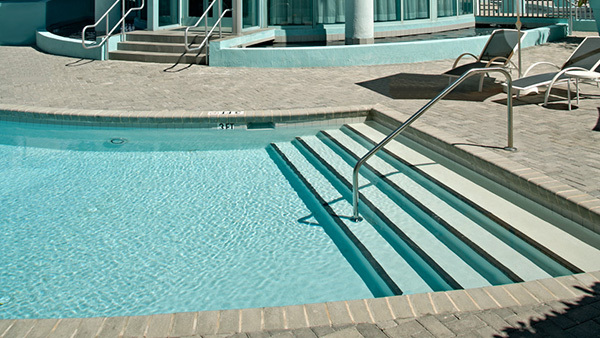 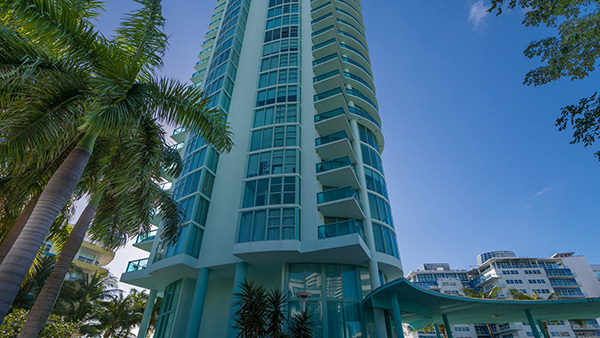 This 25 story mid-rise condo building has a distinctive elliptical shapre with no more than two residences per floor. 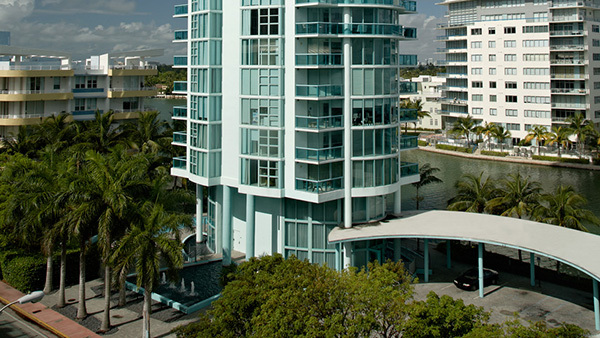 This design creates stunning views of the Intracoastal waterway and the Atlantic Ocean from virtually every room in each residence! 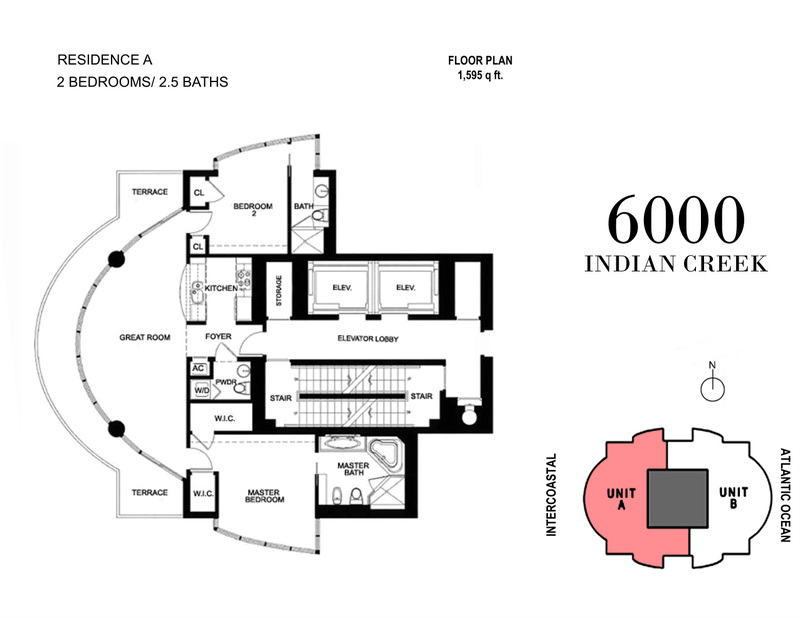 6000 Indian Creek offers either two bedroom half floors at 1,300 square feet or three bedroom full floors at 2,800 square feet.